College of is using Smore newsletters to spread the word online. The end is near! Good luck on Finals! The CPH OIT Help Desk has started using the new ticketing system, Team Dynamix. 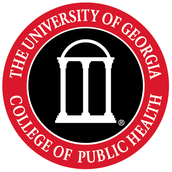 You will continue to use the same link, helpdesk.publichealth.uga.edu, to submit your helpdesk requests to CPH OIT. Please be advised that the online web forms will have a new look and feel, but the content will be the same. In addition, the email response to your ticket request will have a new look. This is the preferred method to submit a request for poster printing. If you have questions, please contact CPH OIT, at cphoithelp@uga.edu. Do you have innovative ideas on how to improve public health? 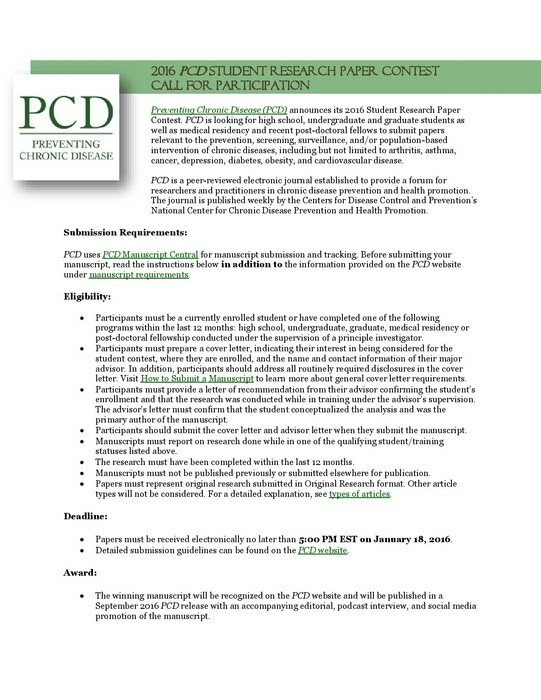 Are you interested in connecting with public health professionals? 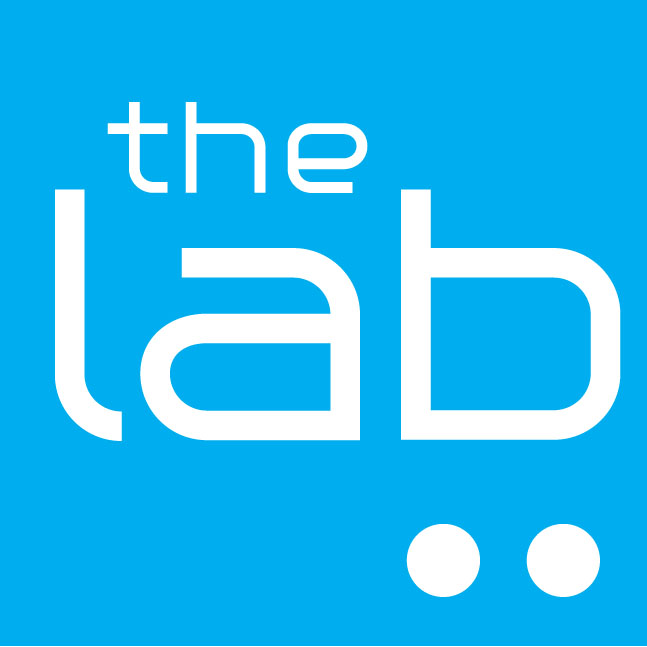 Check out The Lab, an interactive Public Health experience connecting students with industry thought leaders to transform ideas and innovations into public health solutions. 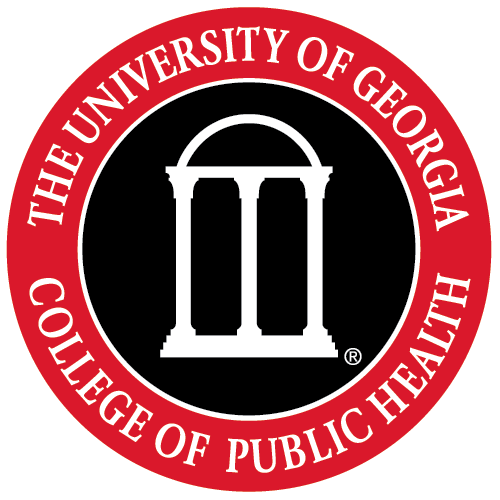 The Lab is powered by Public Health Innovations LLC (PHI), a company started by UGA Triple Dawg Dr. Hal King. 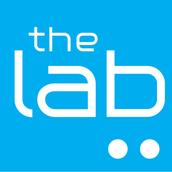 Learn more at http://www.thelabphi.com/. While you are there, check out this blog post by HPB postdoc Dr. Carolyn Lauckner on how social media platforms like The Lab impact public health. We are still collecting items this week. Donations can be dropped off at Hudson Hall. Join us for the gift wrapping party at the ACCA: Monday, 12/7 at 4pm! Clarke County School District seeks qualified applicants for the position of Early Head Start/Head Start Health Manager. The Health Manager manages the health services for Early Head Start (EHS) / Head Start (HS) children birth through age four and pregnant women in the areas of medical, dental, mental, physical health, and nutrition services. Job description, salary range, and qualifications are at http://bit.ly/1MMc4Kc. The CDC Foundation is seeking candidates for a three-year CDC Foundation Fellowship serving as the partnership coordinator and health communications specialist for the Making Dialysis Safer for Patients Initiative (www.cdc.gov/dialysis). The Fellow will work alongside communications and scientific experts in CDC’s Division of Healthcare Quality Promotion. The individual will develop and implement a comprehensive strategy to engage key partners in an effort to expand implementation of CDC’s dialysis infection prevention recommendations. The Fellow will coordinate education and campaign materials for the initiative and be responsible for dialysis safety communications. This work will include expanding upon CDC’s existing dialysis educational resources for healthcare providers and patients by creating a set of interrelated materials such as print materials, videos, podcasts, pocket guides, and questions/talking points for healthcare providers and patients that can facilitate discussions on infection prevention. The Fellow will conduct promotional outreach to dialysis facilities and staff, including conducting targeted media outreach and online advertising. The Fellow will develop a dissemination plan and will evaluate the reach and impact of the communications efforts. The Fellow will provide monthly and yearly metrics reports to the CDC Foundation for the funders. · Engage a technical consulting board to provide input and feedback on CDC’s communication materials and partnership strategy. · Develop and implement a strategy to engage key dialysis partners to enhance CDC’s dialysis infection prevention impact. 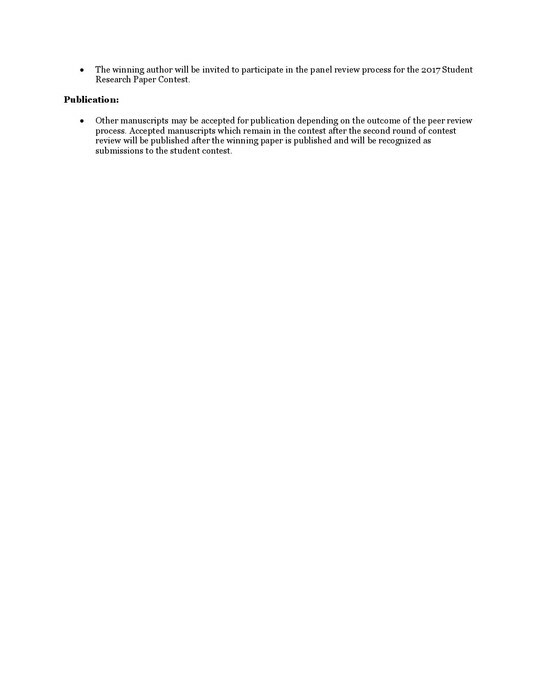 · Expand upon CDC’s existing communications and education materials for dialysis safety. 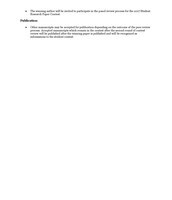 · Coordinate CDC clearance on all communications and educational materials. · Conduct promotional outreach to dialysis facilities and staff on infection prevention. · Coordinate with CDC media and public affairs experts to conduct targeted media outreach and online advertising. · Leverage a variety of CDC communication channels to increase dissemination of the educational and communications materials. · Evaluate the reach and impact of the dissemination efforts; provide a monthly and yearly metrics report to CDC Foundation for the funders. 3-4 years of health communications and partnership experience. Strong writing and presentation abilities. Experience with partnership management. Previous experience in campaign development and coordination preferred. Background in infection prevention preferred. Graduate degree preferred..
USAID's Africa Bureau expects to have a limited number of paid summer 2016 Pathways Internships available in few of our overseas missions in sub-Saharan Africa. This is an excellent opportunity for outstanding students interested in pursuing careers in international development. The Graduate Environmental Health program (GEH) is a paid ten week summer internship available for graduate students with majors or interests deemed to be in support of environmental health missions at NCEH/ATSDR. During the program interns will be assigned to projects that utilize the skills they’ve acquired through graduate studies and personal experiences. Interns will also be able to take advantage of lecture series and other opportunities offered at the CDC. 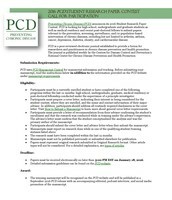 The Council of State and Territorial Epidemiologist offers multiple fellowship opportunities. Please view link below to find out more information about the requirements for the fellowships and how to apply. The Georgia Emergency Management Agency (GEMA) is the lead state agency for coordination of emergency and disaster response activities. The Exercise Unit within the Programs, Preparedness and Recovery Directorate within GEMA is charged with providing resources, guidance and monitoring of exercises for Local and State Emergency Services and Public Safety organizations to ensure that their personnel are better prepared to respond to and recover from an emergency or disaster. This intern will have the opportunity to learn about the mission and scope of our state’s emergency management agency, explore career options in the public sector, apply knowledge and skills gained in the classroom in a work environment, and begin to build a network of professional contacts in Emergency Management. The American Red Cross offers exceptional undergraduate and graduate students internship opportunities at our Red Cross national headquarters in Washington, D.C. and in chapters across the country through our Internship Program. Interns are matched with a specific department where they work on advancing critical projects. The Intern, Client Casework is an unpaid internship where candidates must be enrolled in a degree program at the time of the internship. The opportunity is based in Athens, GA at our local Chapter office. We are seeking two interns for the Spring semester. 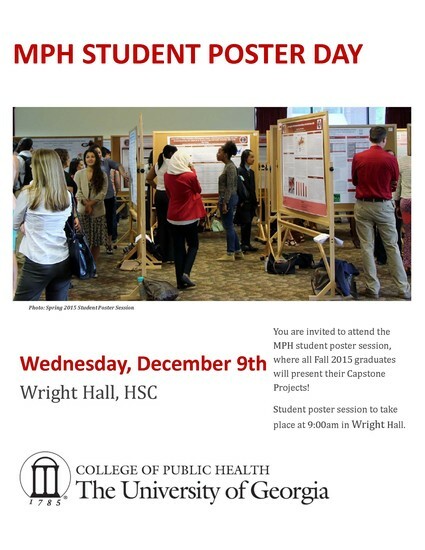 If you wish to request a posting to our CPH Newsletter, please email mumbi@uga.edu with specific information on your event or announcement. Please, only academic related postings.